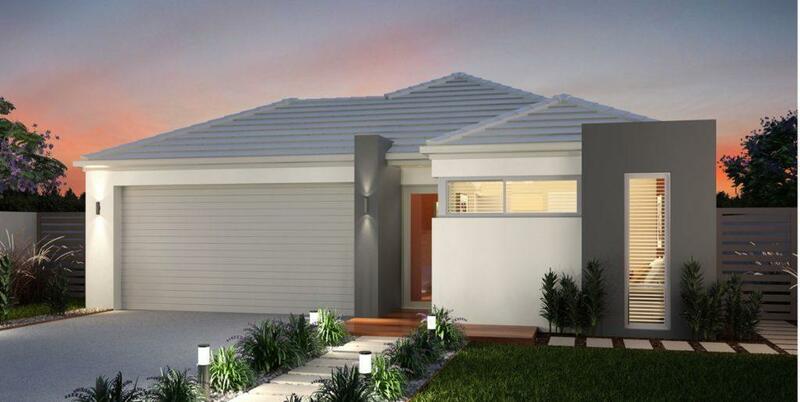 If you’re looking for a wide range of stunning single storey home designs to choose from in the Great Southern, then you’ve come to the right place. At SmoothStart we are dedicated to closing the door on the rent trap and opening the door to homeownership for first home buyers. Forget about living in your childhood home with mum and dad or sharing a living space with housemates, building your first single storey home can be an easy, stress free and enjoyable process. Once you’ve chosen your ideal block of land from our large list of popular metropolitan suburbs and your dream design from one of the many stunning new home designs, our team can get started. You can make any additional changes, sign your contract and then our expert team of single storey home builders in the Great Southern can start to build your first new home.